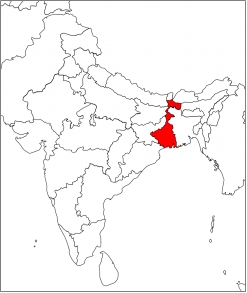 Human Resources Development Project for Community Disaster Preparedness in India Launched! 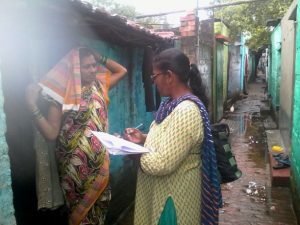 The JWF is conducting a human resources development project to strengthen community disaster preparedness in Kolkata, India. The project is carried out in collaboration with a local NGO, Society for Equitable Voluntary Actions (SEVA), supported by the 11th TOTO Water Environment Fund. 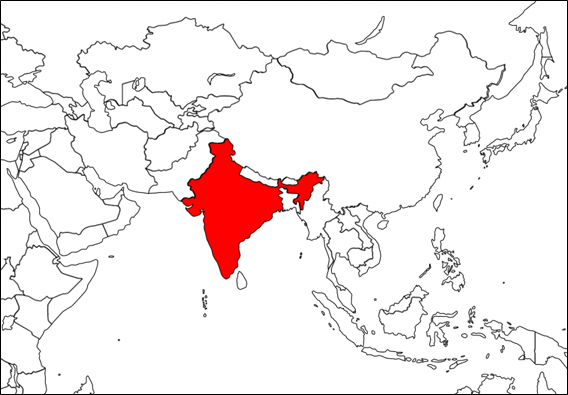 Asian cities including India are highly prone to various water-related disasters such as torrential rain, flooding, drought, land erosion and typhoon. They have considerable impacts on the lives of individuals and urban socio-economic infrastructure. Meanwhile, we have seen the frequency and the extent of damage of such water-related disasters keep rising due to global climate change and urbanization along with population growth. Therefore, we consider that it becomes ever more important to encourage local communities to understand the risk in the context of rehabilitating areas affected by disasters and its prevention. Furthermore, it is also crucial to launch self-supporting and cooperative schemes. 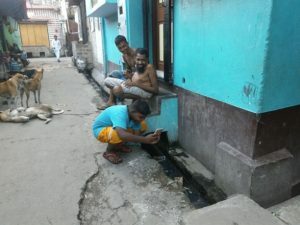 In order to tackle such issues, the JWF supported the project of human resources development for community disaster preparedness in Kolkata, India by means of the JWF Fund 2014. In 2016, the JWF countries to implement the project for investigating the current situation of slums, awareness-raising of local communities, and environmental improvement. Kolkata is one of the world's top densely populated cities, and it has the Hooghly River. The city has fluvial geomorphologic features naturally prone to flooding. However, the frequency of flooding is increasing due to changes in the amount and pattern of rainfall. 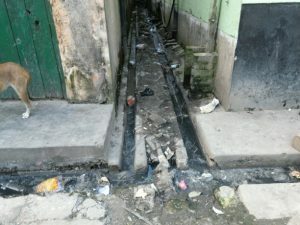 Their deteriorated and undeveloped drainage system hinders proper draining in the entire area of the city. The consequence is worsening the flood damage including the loss of lives, housing, living environment and sanitation system. 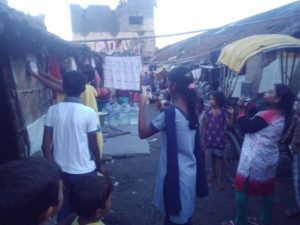 Slum areas composing one third population of Kolkata are some of the most vulnerable to flooding and cyclones because of its housing built with fragile construction materials, weak social structure, and the geographical nature of their housing developed along water channels. Briefing session for the project in Japan. Improving the local water-related environment. We would like to express our sincere appreciation to TOTO LTD., the JWF Members and all for your understanding and cooperation. We appreciate your continued support and encouragement. The project is supported by the TOTO Water Environment Fund.